A fisheye lens that delivers 180° diagonal angle of view on all EOS SLR cameras with imaging formats ranging from full-frame to APS-C. Equivalent to a 16-35mm zoom, this lens offers excellent performance and optics designed for EF-S cameras. 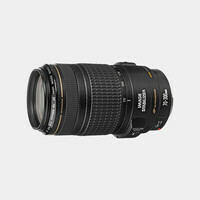 A versatile wide-angle zoom ideally suited for landscape and architectural photography. 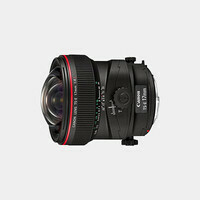 A bright ultra wide-angle lens. 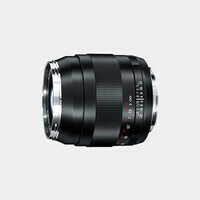 It has the shortest focal length in the line-up of L series prime lenses. Its diagonal angle of view 114°. 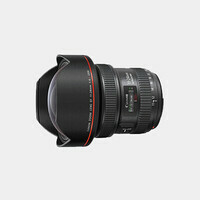 A full-frame fisheye auto focus lens that fills the entire 35mm negative with a full 180 degree diagonal field of view. 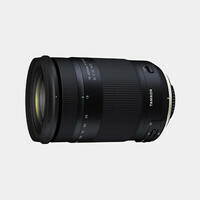 A high performance, water-resistant, ultra wide-angle L-series lense. Ideal for working in tight spaces and low-light situations. 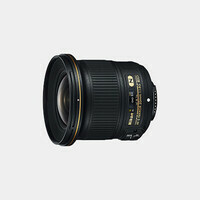 An upgraded high performance, water-resistant, ultra wide-angle L-series lens. Ideal for working in tight spaces and low-light situations. 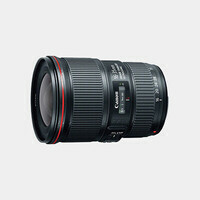 A high performance wide-angle zoom lens featuring a constant f/4 maximum aperture and optical image stabilization. An ultra wide-angle manual focus lens for EF mount cameras with a 104º diagonal angle of view on full frame cameras. 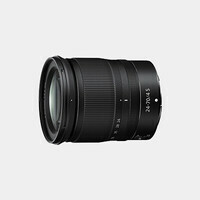 An excellent ultra-wide zoom lens with a minimum focusing distance of just 11 inches throughout its entire range of focal lengths. A wide angle zoom lens designed for EF-S cameras featuring STM for smooth and quiet autofocus while shooting video on select DSLRs. 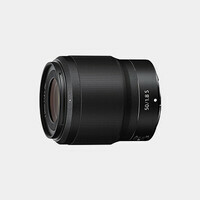 A lens designed for EF-S cameras with a range wide enough for most landscapes and long enough to capture more distant subjects. 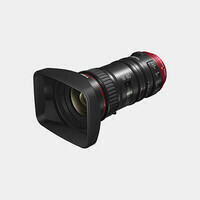 A Compact-Servo Cine Zoom Lens that provides 4K–compatible imaging for APS-C and Super 35-sensor digital cinema cameras. Includes zoom grip. 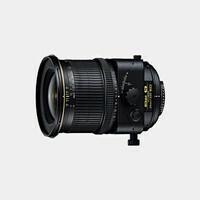 An ultra-wide-angle prime lens featuring a large aperture. 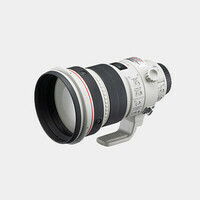 This easy-to-use standard zoom lens can cover a large zoom area ranging from wide-angle to portrait-length telephoto. One of the best general purpose lenses available, this lens offers coverage to an ultra-wide 24mm making it ideal for any photographer. 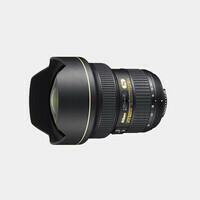 A popular wide angle lens featuring a large aperture and image stabilization. Good for casual snapshots as well as perspective shots. An EF-mount wide-angle lens for cinema cameras, video-capable DSLR and for any video-capable cameras that accept EF-mount lenses. 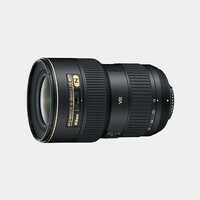 A wide-angle prime lens that provides impressive sharpness at all settings. Ideal for low-light settings, landscape, events & more. 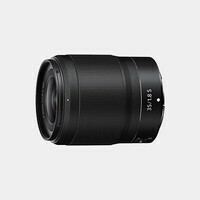 A lens with a very useful range and a continuous maximum aperture of f/2.8 featuring built-in Vibration Compensation image stabilization. 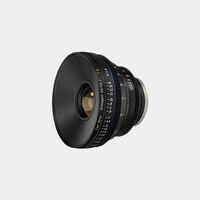 A great lens for architectural photographers this lens offers independent rotation of the tilt and shift axes. 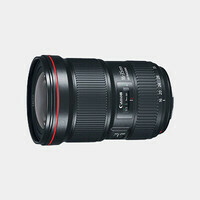 A new version of the popular Canon 24-105mm with improvements to image quality. An upgrade to one of the best general purpose lenses available, this new version offers even better optics and focusing system. 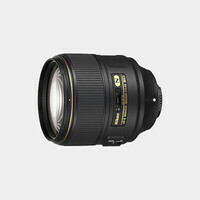 A general purpose lens that lens featuring Image Stabilization, with coverage to an ultra-wide 24mm making it ideal for any photographer. 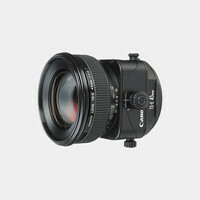 A wide-angle prime designed for APS-C-size EOS DSLRs which provides a 38mm-equivalent focal length. 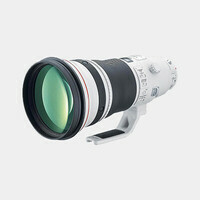 A standard telephoto lens designed as a useful option for everyday shooting for both photo and video applications. A lens with a standard range and a continuous maximum aperture of f/2.8 featuring built-in Vibration Compensation. A high performance manual-focus lens that is well suited for landscape, nature and commercial photography. 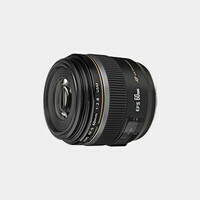 A wide angle prime lens featuring a large maximum aperture. Ideal for low-light settings. 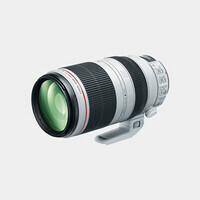 A handy, all-in-one compact zoom lens for versatile and easy subject selection while traveling. This lens will focus as close as 2.3 feet. 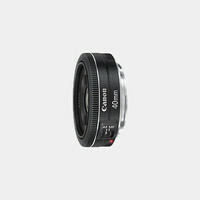 This updated 35mm wideangle lens features a brilliant maximum aperture of f/1.4, along with the superior quality of Canon L-series lenses. A lens with a moderate wide-angle perspective that is perfectly suited for commercial, location and nature photography. The Compact Prime CP.2 lenses are the world's first cine lenses designed for use with DSLR cameras. 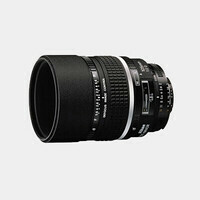 At a featherweight 4.6 oz and less than one inch long, this is the lightest lens in the EF family. 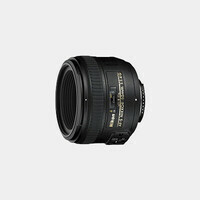 A very fast prime lens featuring superb quality and portability, great for available-light shooting. 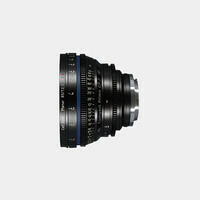 An EF-mount standard-width lens for cinema cameras, video-capable DSLR and for any video-capable cameras that accept EF-mount lenses. 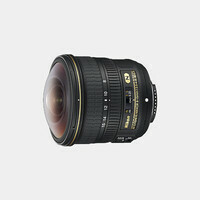 A super fast lens featuring an ultra-large aperture for a narrow depth of field & soft background. Designed for the EOS R mirrorless system. 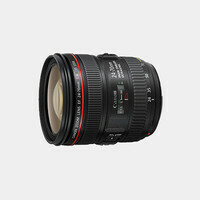 An excellent and low-cost prime lens that delivers great color balance and is ideal for low-light situations. 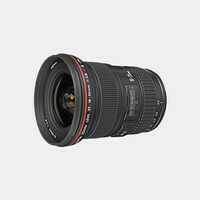 A super fast lens featuring an ultra-large aperture for a narrow depth of field & soft background. Suitable for any shooting situation. 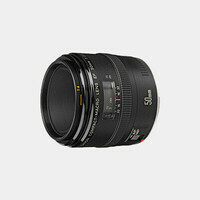 A high-speed manual focus standard lens that is ideal for portraits and low light conditions. 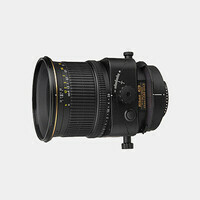 A lightweight and compact 50mm macro lens for general-purpose shooting and for close-up 1:2 half life size macro photography. 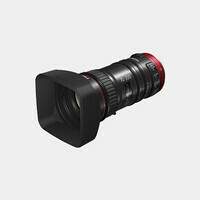 A zoom lens designed for EF-S cameras featuring STM for smooth and quiet autofocus while shooting video on select DSLRs. 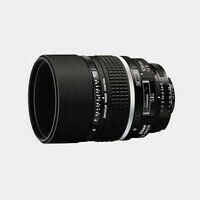 A telephoto prime lens and the first true macro lens of the EF-S series, made specifically for APS-C format cameras. 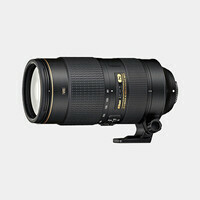 A telephoto with a compact form factor, constant aperture and redesigned image stabilization. 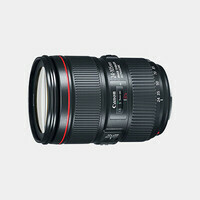 Well suited for events, portraiture & more. 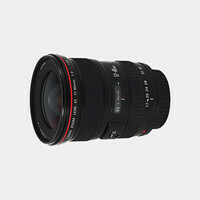 One of the most versatile lenses available in the Canon EF line. Ideal for a variety of subjects ranging from portraiture to sports. 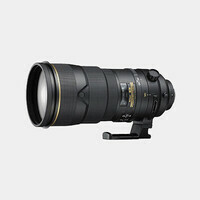 A compact telephoto zoom. 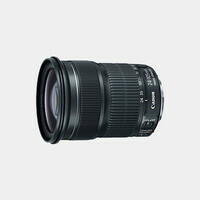 Ideal for sports, portraiture, wildlife or any situation that does not require low-light capabilities. 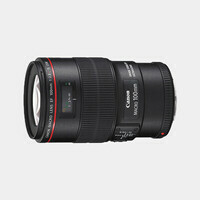 This lens improves upon its predecessor, one of the most acclaimed lenses in the Canon EF line. One of the finest telephoto zoom lenses in the EF line which produces high image quality. This is the non-IS version. A light telephoto zoom. 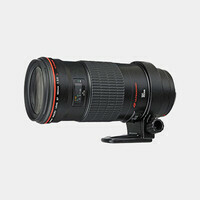 Ideal for sports, portraiture, wildlife or any situation that does not require low-light capabilities. 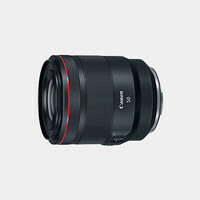 A lens that brings a popular focal range to the Canon L-series. A great choice for sports, portraiture, wildlife & more. 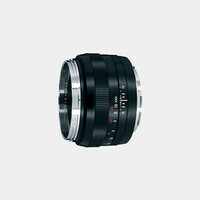 An EF-mount telephoto lens for cinema cameras, video-capable DSLR and for any video-capable cameras that accept EF-mount lenses. 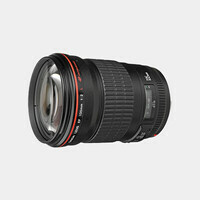 A fast lens that delivers superb optical performance, ideal for portraits, weddings and other low light conditions. 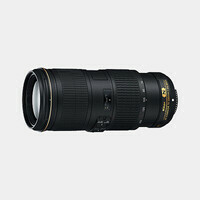 A highly practical medium telephoto lens with superb delineation and portability. Images are sharp and clear at all apertures. 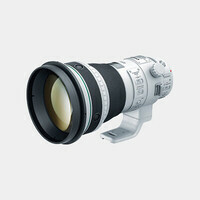 A high-speed manual focus telephoto lens that is ideal for portraiture on location or in the studio. 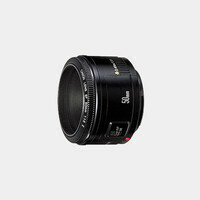 A manual focus lens for EF mount cameras with a 27º diagonal angle of view. It provides tilt-shift functions to control perspective. 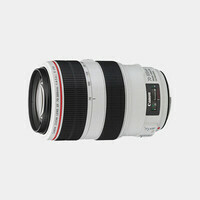 A notably updated version of Canon's popular 100mm Macro lens. 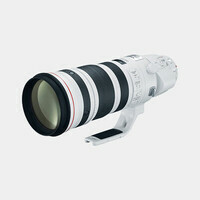 Now an L-series and featuring Canon's newest Image Stabilization technology. An upgraded, weather-resistant lens is ideal for a wide variety of applications including nature, wildlife, sports, and documentary. The Canon EF 135mm f/2L is designed to meet the needs of advanced amateurs and professionals. 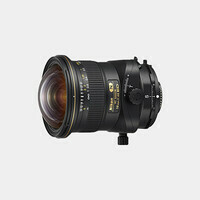 A stellar portrait and available light lens. 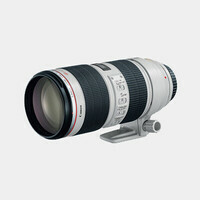 A quality prime telephoto lens with 1:1 macro capability for sharp close-up photography. 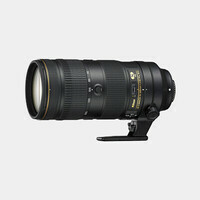 A high-performance super-telephoto zoom lens with a built-in 1.4x extender that converts the focal range and aperture to 280-560mm f/5.6. 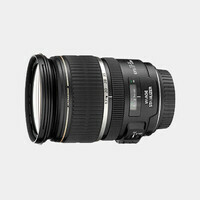 A lens that provides outstanding picture quality, ideal for portraits and action photography. 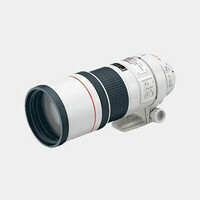 A relatively lightweight but very well build telephoto featuring 2 image stabilization modes. 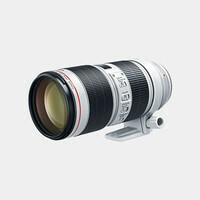 Ideal for nature and wildlife photography. 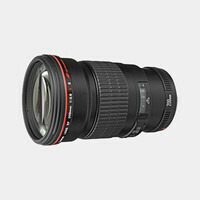 The perfect choice for nature, wildlife and sports photographers, this lens is extremely light for its class. 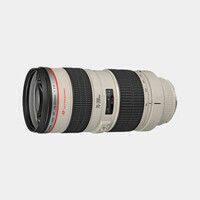 A super telephoto lens with a small, lightweight body featuring Image Stabilization and improvements to Auto Focus features. The perfect choice for nature and wildlife photographers, this lens is extremely light for its class. Equivalent to 29-320mm in 35mm format this lens is ideal for use as a general-purpose lens with coverage from a wide angle to a telephoto. 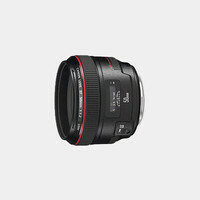 A precision wide angle lens that delivers accurate color and professional-quality, high contrast images. 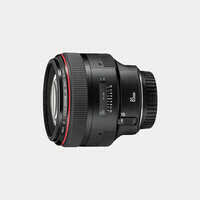 The RF 24/105mm f/4L IS is specifically designed for use with Canon’s full-frame EOS R mirrorless camera. 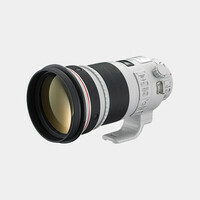 A compact and lightweight zoom lens that offers good performance and built-in image stabilizer. 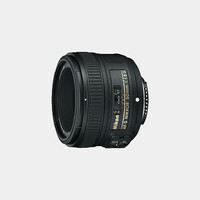 A fast prime wide angle lens featuring superb quality and portability, great for available-light shooting. 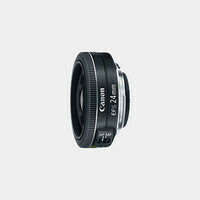 This 35mm wideangle lens features a brilliant maximum aperture of f/1.4, along with the superior quality of Canon L-series lenses. 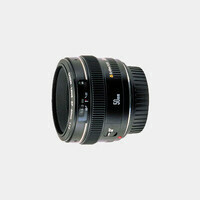 A manual focus lens for EF mount cameras with a 51º diagonal angle of view. It provides tilt-shift functions to control perspective. 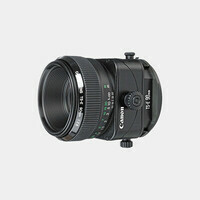 A high-speed manual focus standard lens designed with floating elements to ensure high performance across a wide focusing range. A unique lens exclusively for use in the macro realm, the MP-E 65mm can fill a 35mm frame with an object as miniscule as a grain of rice. This telephoto lens has a constant aperture and Image Stabilization, and produces great images while having a very lightweight body. 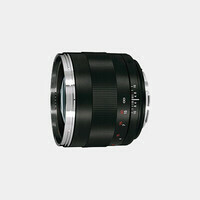 A lens with superior quality optics, combining sharp macro performance and a very fast maximum aperture. 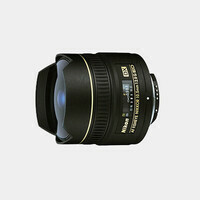 A fisheye zoom lens designed for FX Nikon cameras. 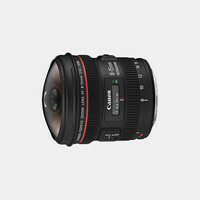 Note this lens produces a circular image on full frame sensors except when used at 15mm. 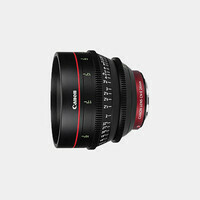 A lens designed for DX Format dSLR cameras, the 10.5mm is ideal to achieve unique visual effects, or when shooting in tight spaces. Designed for the APS-C sized sensor found on many Nikon cameras, this lens is ideal for landscapes or interior views. 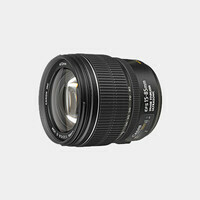 An ultra-wide angle lens designed specifically for use with Nikon DX format digital SLR cameras. Ideal for landscapes or interior views. 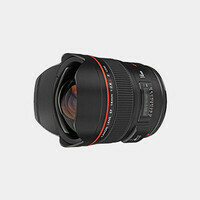 This lens delivers delivers edge-to-corner sharpness, and is ideal for wide-angle shots of Landscapes and Scenery. A lens with a picture angle of 180 degrees (diagonal) and a fast f/2.8 aperture makes it ideal for low-light situations. 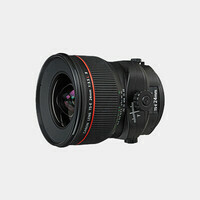 A wide angle lens that delivers crisp, clear and non-distorted image featuring a rounded 9-blade diaphragm. 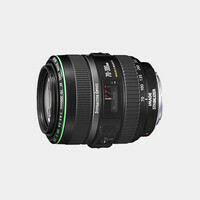 The lens is targeted at professional and advanced amateur users who demand both high optical performance and wideangle focal zoom range. This is a very compact and lightweight zoom lens that is ideal for high-performance, everyday photography. This all-in-one lens can cover everything from wide-angle shots to high-power zoom shots and is ideal for everyday photography. 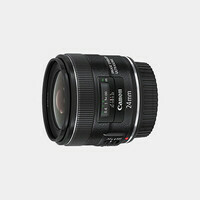 A wide-angle zoom compatible with both FX and DX-sized sensors. A small and compact lens that has been a welcome addition to the Nikon DX-format. 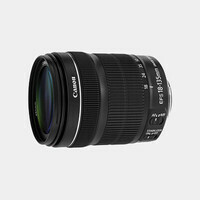 A manual wide-angle lens with special Perspective Control tilt & shift functions, making it ideal for architectural and nature photography. An ultra wide angle prime lens ideal for architecture, wedding and landscape photography. 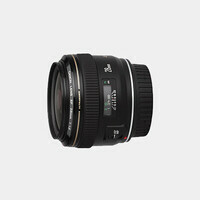 An ultra wide angle prime lens ideal for shooting in low-light situations. A wide angle lens with special Perspective Control tilt and shift functions, making it ideal for architectural and nature photography. The Nikon 24-70mm f/2.8E is a fast aperture standard zoom lens designed for photojournalism and general photography, now featuring VR. 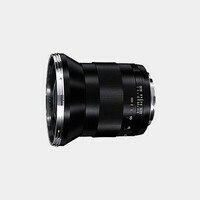 A general purpose lens designed for FX-format Z-mount mirrorless cameras. 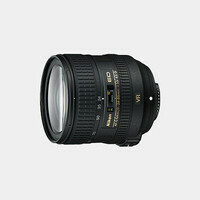 The Nikon 24-70mm f/2.8G ED Autofocus Lens is a fast aperture standard zoom lens designed for photojournalism and general photography. 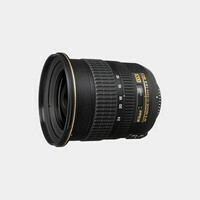 A prime lens with a natural wide angle view and a bright maximum aperture. 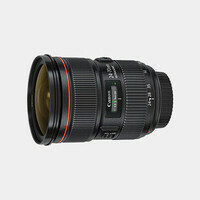 An excellent standard lens that can be used for everyday shooting, ideal for wide angle shots and portraits. 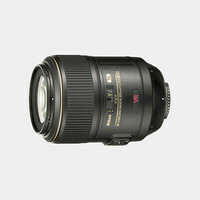 A compact and versatile standard zoom lens with an f/4 maximum aperture that features Nikon's VR II image stabilization system. A precision prime lens with a natural wide angle view. Constructed to deliver crisp and distortion-free images. 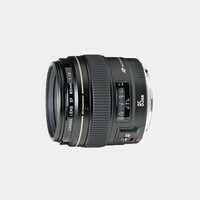 A versatile wide-angle lens that excels with landscapes, travel, groups, interiors, photojournalism and much, much more. 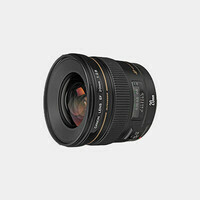 A prime wide-angle lens is designed for FX-format Z-mount mirrorless cameras. 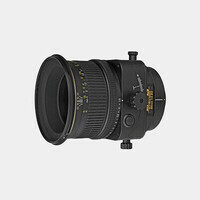 A lens designed for DX-sized sensors, it produces an angle of view similar to what a 50mm lens would produce on a full-frame/FX camera. 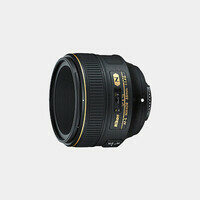 A fast wide-angle prime lens. 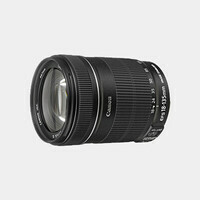 Ideal for low-light situations and a great choice for weddings, reportage, and street photography. A standard-view lens with special Perspective Control tilt and shift functions, making it ideal for architectural and nature photography. 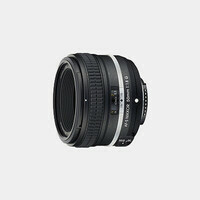 With an f/1.4 maximum aperture, this lens allows for fast, accurate shooting with available light. Ideal for portraits. 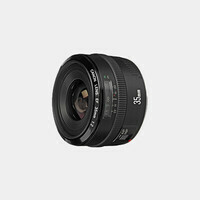 An attractive alternative to the classic 50mm f/1.4 lens for everyday shooting with an FX or 35mm camera with a design matches the Df Body. An attractive alternative to the classic 50mm f/1.4 "normal" lens for everyday shooting with an FX or 35mm camera. 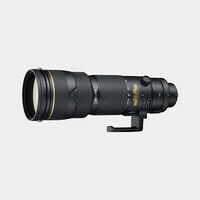 A versatile and compact telephoto zoom lens that is well-suited for portraiture or wildlife photography. 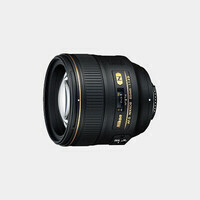 A fast prime lens designed to excel at its bright f/1.4 maximum aperture. Ideal for portraits and low light situations. 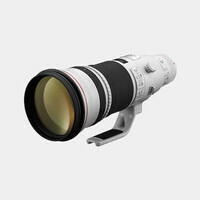 A compact and versatile macro lens which provides high-quality performance. 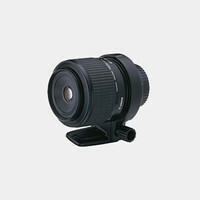 Ideal for close-up and general photography. 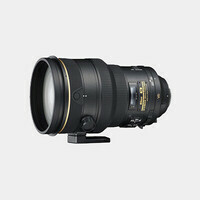 A high-performance super telephoto zoom lens that has been designed to meet the demands of both digital and 35mm format SLR users. Nikon's popular 70-200mm lens featuring Vibration Reduction. A good choice for low-light and fast moving subjects. 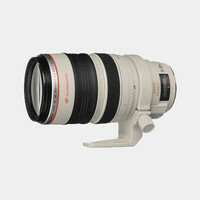 This telephoto lens has a constant aperture and Vibration Reduction. It produces great images while having a very lightweight body. A high-power zoom with vibration reduction (VR) compatible with both FX and DX-sized image sensors. A fast, compact prime lens ideal for portrait work. 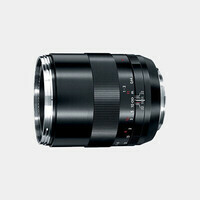 The fast f/1.8 aperture make it an excellent option for shooting both stills & video. A high-performance lens ideal for portrait work which features with a rounded 9-blade diaphragm to create natural out-of-focus backgrounds. A medium-telephoto lens with special Perspective Control tilt & shift functions, making it ideal for architectural and nature photography. A telephoto lens that offers defocus control which allows you to control the appearance of out-of-focus areas on your photos. A macro lens with the benefit Nikon's Vibration Reduction (VR) system. 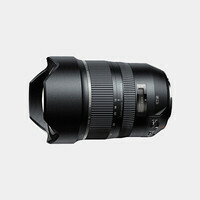 It offers high-resolution & high-optical performance. 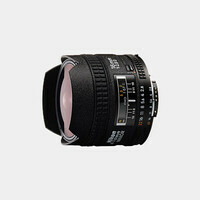 A bright portrait-length lens designed for FX-format DSLRs. Ideal for low-light conditions. 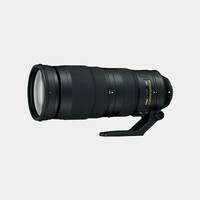 An extremely fast telephoto lens, capable of capturing images in a variety of situations. 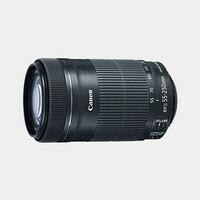 A long, versatile zoom lens featuring a constant f/5.6 maximum aperture. A powerful super-telephoto lens that's perfect for sports & wildlife shooting offering constant maximum aperture and Image Stabilization. A fast lens perfect for sports photojournalism, wildlife photography & a wide range of subjects that require super telephoto focal lengths. 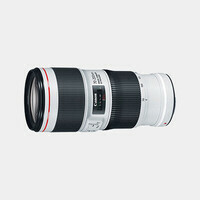 A telephoto lens designed to maximize performance with high-resolution full-frame cameras. 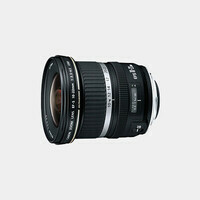 An ultra wide angle prime lens ideal for low light situations with a maximum aperture of f/1.8. 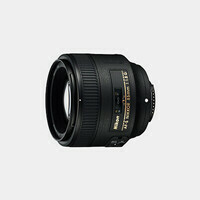 An FX-format lens designed for Nikon F-mount cameras, ideal for low-light situations. 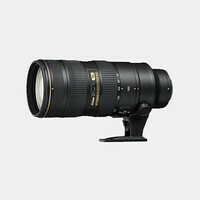 The newest version of Nikon's popular 70-200mm lens featuring a revised layout and improved image quality. A high-power zoom with vibration reduction (VR) that allows handheld super-telephoto zoom shooting in poorly lit conditions. 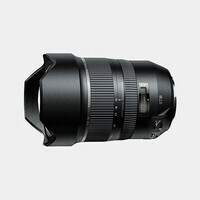 A high-speed, wide angle zoom lens designed for full frame DSLR cameras. 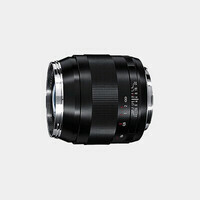 A compact, lightweight zoom lens designed for crop cameras. 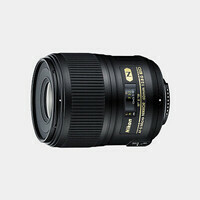 Ideal for use as a general-purpose lens. A high-speed, wide-to-moderate-telephoto zoom lens designed for digital SLR cameras with crop sensors.